Throughout last spring, we introduced the innkeeper owners of each of the Distinctive Inns of New England one by one on the DINE blog. Knowing that the people behind the 11 inns that make up DINE are such an important part of the experience, we wanted our DINE blog readers to get to know a little more about each member. After all, when it comes to entrusting your romantic getaway to an expert, it helps to know a little bit about their qualifications! 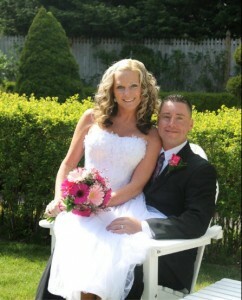 Since our Meet the Innkeepers blog series last spring and summer, Erik and Sarah Lindblom of the Captain Jefferds Inn have joined the group. Thus, here’s your chance to learn a little more about them! 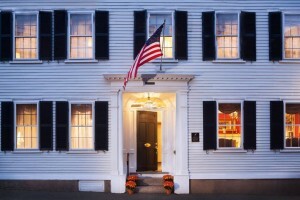 When traveling throughout New England, choose a DINE member inn and you’ll find a building that tells a local story. You’ll enjoy an inn with historic significance where the owners went to great time and expense to preserve the neighborhood story and add everything from Victorian artifacts to contemporary finishes. 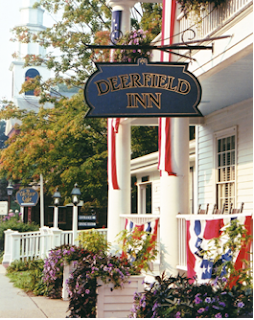 One thing that you can be assured of, the Distinctive Inns of New England innkeepers have invested in the community labor force and regional economy to build and preserve the building for a one-of-a-kind accommodation.